Please join us for 2016 Kol Haverim Community Passover Seder. This year’s Seder will feature celebratory music by “Mel & Sol” (our much-beloved Will Fudeman and David Frumkin). 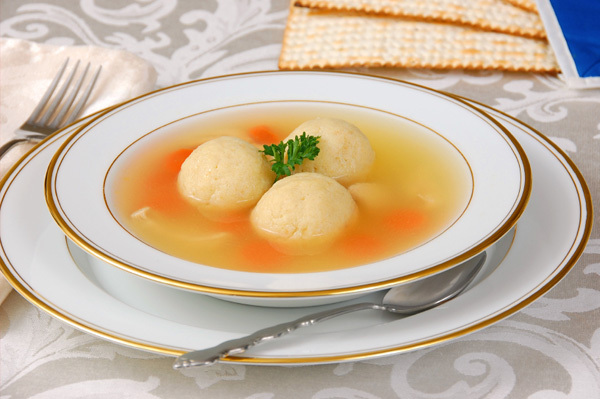 There will be a traditional non-Kosher Passover dinner of brisket, Middle-eastern vegetable stew, and rice (catered by Ba-Li Cravings of Ithaca) along with Roger’s “famous” vegetarian matzo-ball soup, as well as plenty of wine, juice, gefilte fish, matzo, charoset and hard boiled eggs. We ask members to bring a side-dish, salad or dessert. Reservations are required: $38 for non-member adults, $20 for member adults, $10 for children ages 4-13. Children 4 and under are free. To reserve a place for your family, please send a check to Kol Haverim, Passover Seder, P.O. Box 4972, Ithaca, N.Y. 14852-4972. Also please email us at holidays@kolhaverim.net as soon as you know so we can get a decent attendance estimate as early as possible. Please make your reservations by Friday, April 15. We hope everyone can attend. Please spread the word!